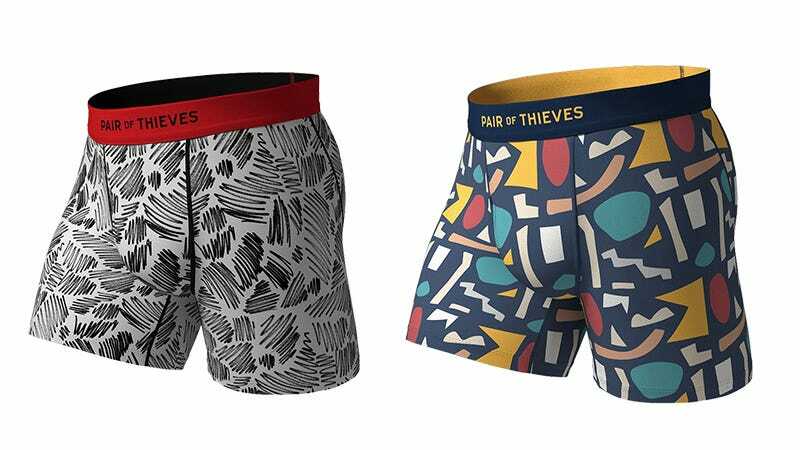 Pair of Thieves features underwear with breathable, cooling performance fabric. They make two types, their SuperFit made from a mesh microfiber polyamide that has the feel of a soft jersey, and the SuperSoft, made of a modal and cotton blend. Save 20% site-wide with pairs starting at $16, or use code READYFOR40 for 40% off your entire purchase when you spend $100+. Full details here. Active 11/15/18 - 11/26 2:59pm ET.